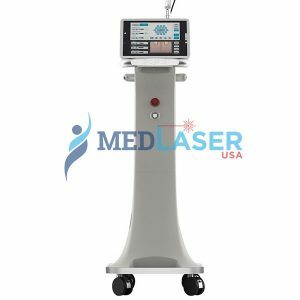 Stand-alone or Platform Aesthetic Laser For Your Practice? 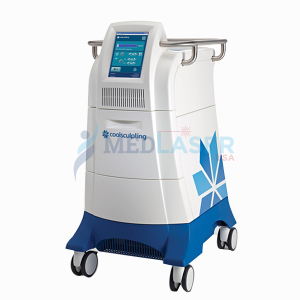 A lot has been discussed about considerations that you have to make when you buy new or used aesthetic lasers. 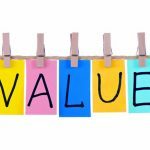 While most of the discussions revolved around aspects such as market research, finding a dealer, and setting a budget, this piece is devoted to a comparison of stand-alone and platform systems as well as other pertinent considerations. 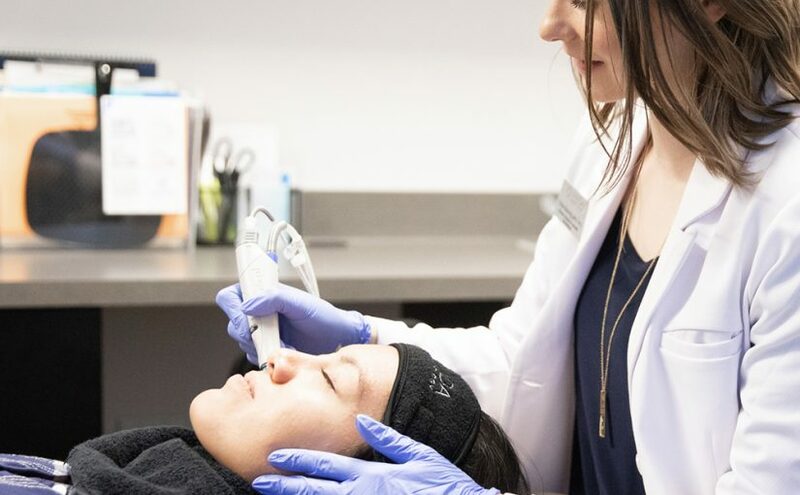 Aesthetic laser machines come into 2 broad types and knowing which one to buy is one of the biggest considerations you have to make. Stand-alone systems are usually designed with only one hand piece (HP) which delivers a single wavelength. 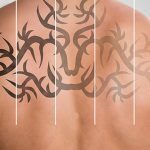 They are designed for specific purposes whether hair reduction or tattoo removal. 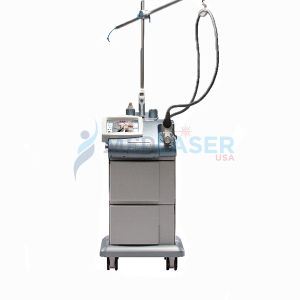 One popular example is the long pulse alexandrite 755-nm laser used for hair reduction treatments. They are great for large spas or clinics that work with huge budgets. Platforms systems have the unique ability to attach multiple handpieces that attend to different issues. 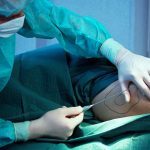 You can attach hair reduction and tattoo removal hand pieces at the same time. The software detects any attachment and settings of the system can be changed according to the type of hand piece that has been attached. Platform systems are great for new businesses or spa chains. 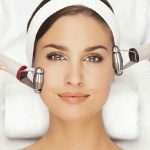 It is also the best choice when different practitioners want to use the same machine. 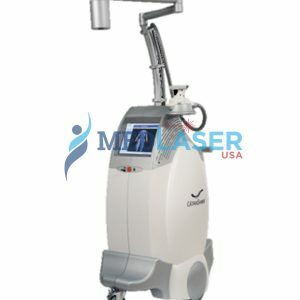 MedLaserUSA is a leading dealer that has you covered whether you wish to buy new or used aesthetic laser machines or get support services such as operator training, maintenance, and repairs. 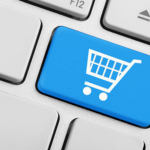 We also provide financing under friendly and flexible terms. Talk to us today about your requirement at 888 284 2486 or mail us at info@medlaserusa.com, and we will respond as soon as possible.